February 16th marks the start of the Lunar New Year, or as it is more commonly known, the Chinese New year. 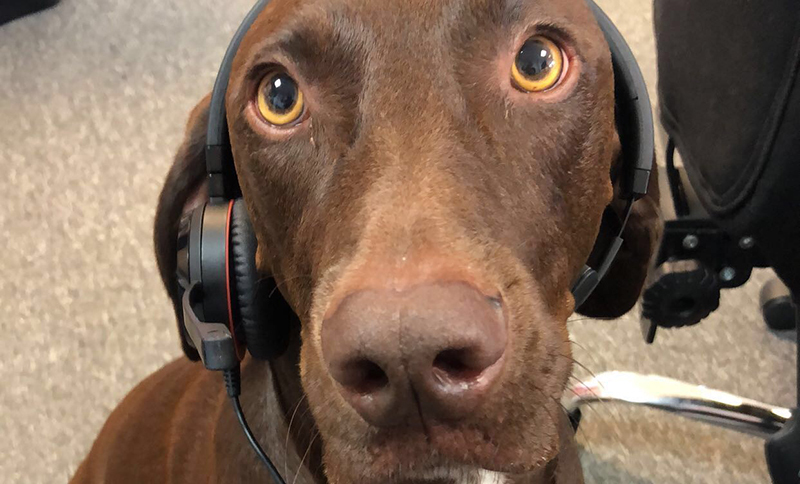 Much to the delight of many of our canine coworkers, 2018 is the Year Of The Dog. Sid and Lily are a dependable duo. Consistently comical, always affectionate and reliably ridiculous. Oh, and if anybody asks, that’s just an egg mayo sandwich that’s been left out, not the dogs. This profound pup can always be found deep in thought … or deep in his bed. Rudi brings peace wherever he goes and a balanced approach to his work. Turns out he is really good at balancing treats on his nose! It my be hard to believe, but Fudge is actually the brains behind TrustedHousesitters. This discerning doggo heads up every meeting and isn’t afraid to make his voice heard, especially at lunch time. Gracie didn’t have the easiest start in life, but has overcome her adversities to become a TrustedHousesitters Branch Manager. Although not a very big fan of the early starts, she is usually approachable after her first coffeewood chew. If there is ever a job that needs to be done, you can rely on Dudley and Twiggy to lend a helping paw. Whether that be paper shredding, watering the plants or organising a desk, Dudley and Twiggy aren’t afraid of a little hard work. Do you recognise any of these traits in your own dog? Head over to the TrustedHousesittes Facebook page and share everything you love about your dogs with us this Chinese New Year.